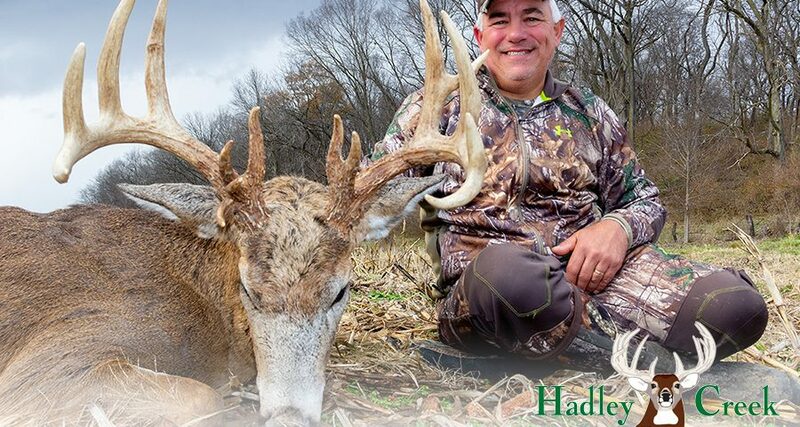 Hadley Creek Outfitters is one of the largest free range whitetail outfitters in the U.S. and has been operating in Pike County, Illinois since 1997. 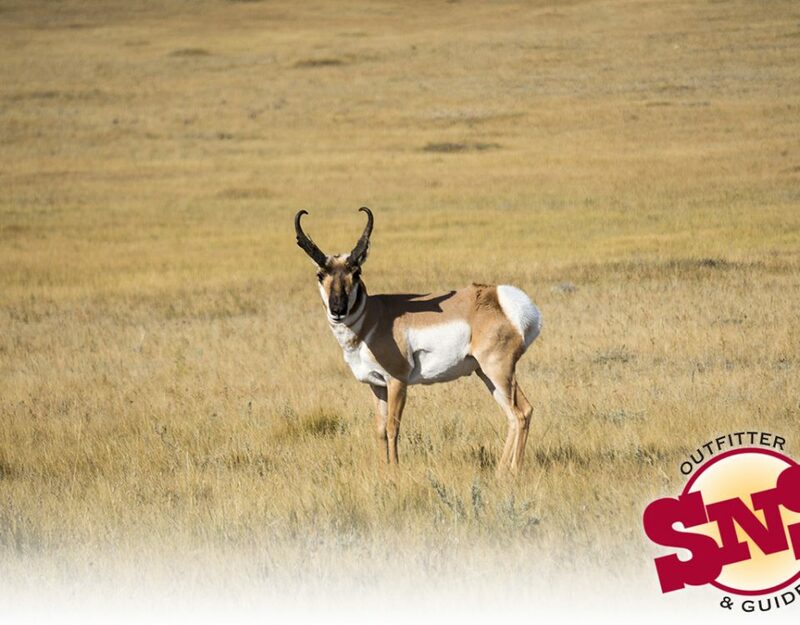 Hadley Creek boasts tens of thousands of acres of prime deer habitat. They also run their own full-time farming operation, which allows them to control their farms for ideal hunting setups. 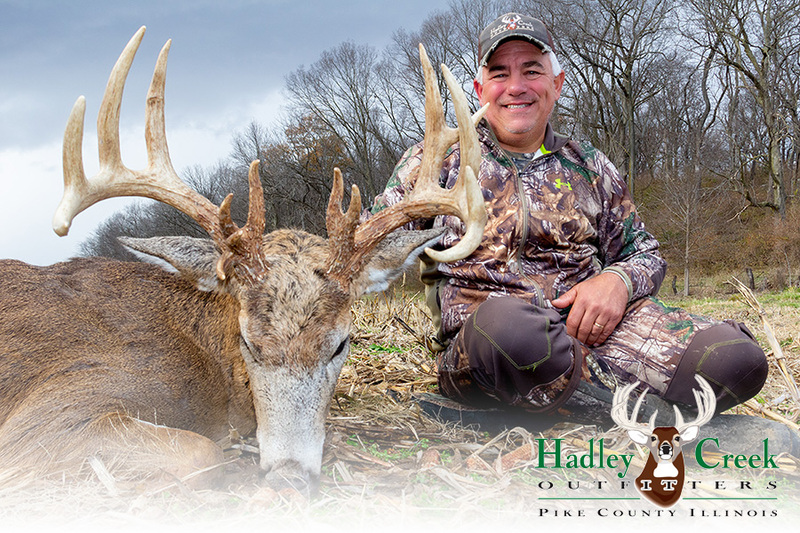 When you add to that a staff of full time guides and thousands of stand locations, Hadley Creek might be one of the best places on earth to hunt big, free-range whitetail bucks. We began working with Hadley Creek at the end of 2014. It’s hard to believe that it has been four years! 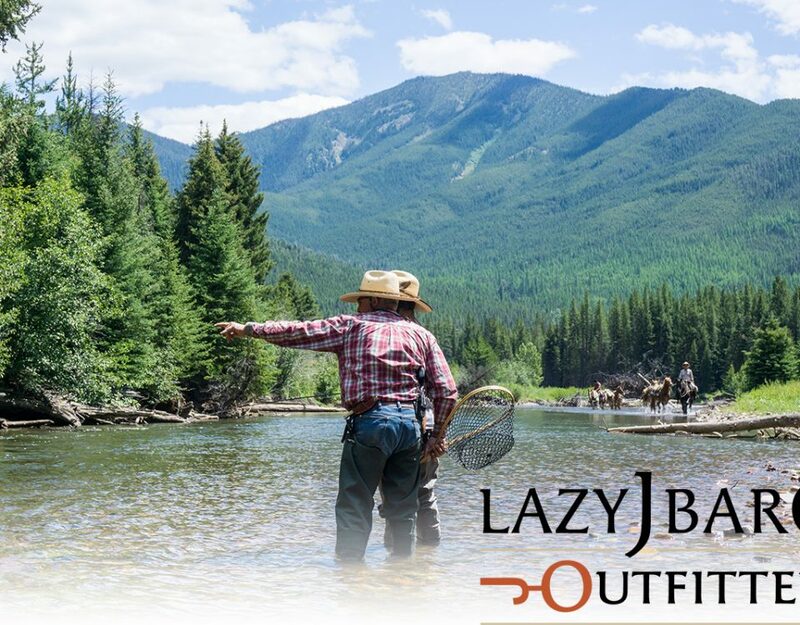 We launched a new website for Hadley Creek Outfitters in August 2015. Now several years into an intensive digital content marketing strategy, we’ve seen excellent results. In addition to these dramatic increases in website and search engine traffic, Hadley Creek is now engaging with its audience on social media platforms like never before. When we began, Hadley Creek didn’t have an Instagram account. Now, Hadley boasts well over 2,300 followers and regularly books hunts with clients who find them on Instagram. On Facebook and Twitter, Hadley Creek is actively engaging with a larger customer base on a daily basis, resulting in better PR, better SEO, and increased website traffic. 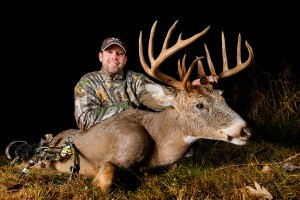 Hadley Creek Outfitters has been one of the country’s top whitetail outfitters for more than 20 years. 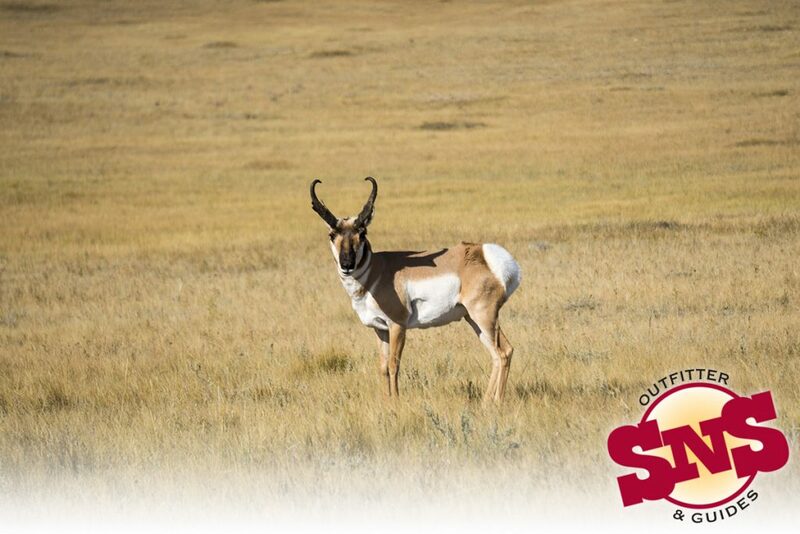 Here at Peak Outfitter Marketing, we don’t take any credit for that. 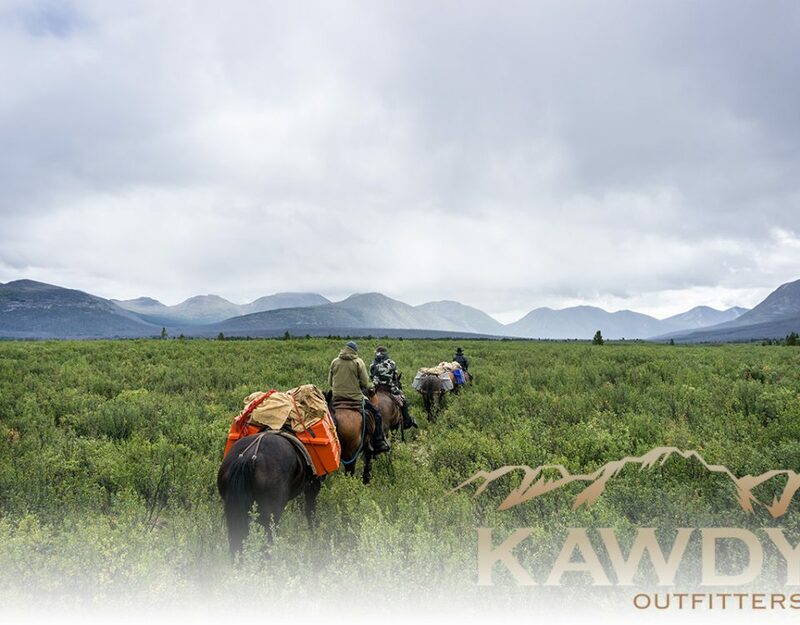 We simply develop quality content for Hadley Creek Outfitters, and deliver it with a thoughtful strategy. 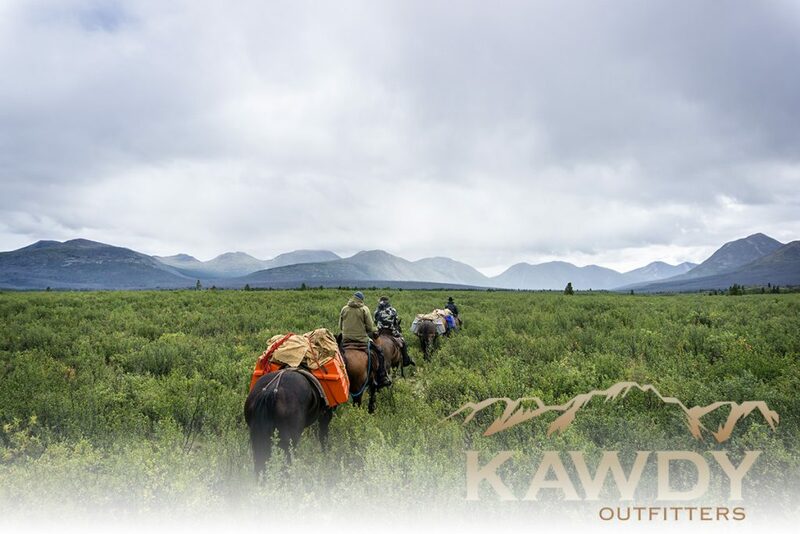 We can’t make bad outfitters good. We work with the best, and we work hard to make them the biggest names in the industry.